11:00AM – Rehearse in the stadium. 3:15PM – Perform in field competition. We hope you are able to watch us perform and support the band (Admission: $10.00 for adults, $7.00 for students and senior citizens which admits you to both prelims and finals). 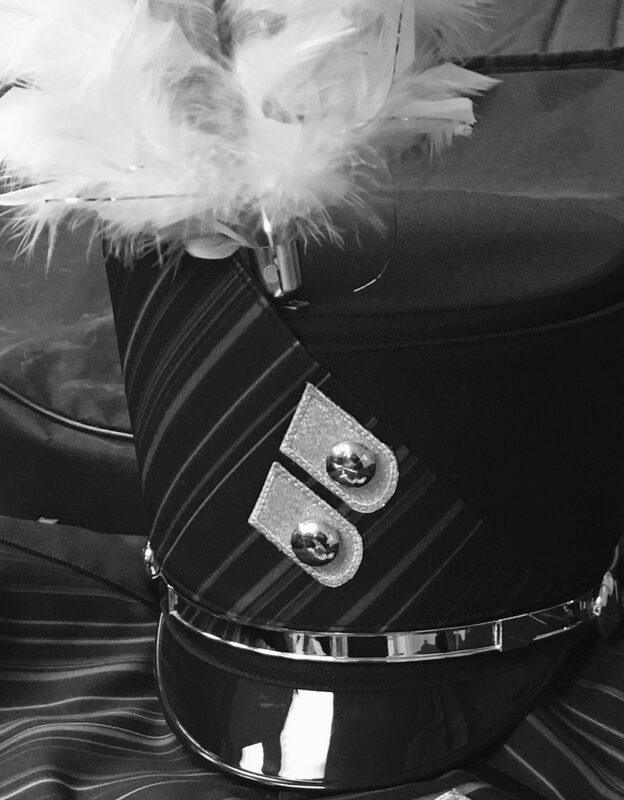 DRESS: Band uniform, show shirt & shorts, black socks, band shoes or Color Guard uniform designated by Miss Sitko. STUDENTS ARE REMINDED TO EAT BREAKFAST, BRING A SACK LUNCH DINNER/MONEY FOR THE CONCESSIONS, A CHANGE OF CLOTHES (OPTIONAL), AND DRESS FOR THE WEATHER! Report at 10:30AM regardless of weather conditions. In the case of inclement weather a performance decision will be made by the directors. Remember, how we act outside the performance is just as important as the performance. In reality, you are performing the entire day. Please thank the bus drivers and parent helpers for their hard work and dedication. Limited bus space is available for parents/family members who can help chaperone/move equipment/props. We need people for every performance of this year’s show.